Are you looking for something special? Do you appreciate a top-drawer style that is also masculine and modern? 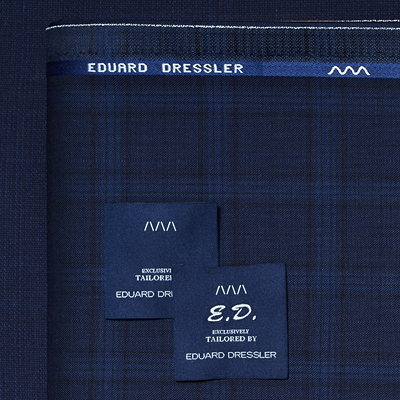 Then let yourself be inspired by the Made to Measure service from EDUARD DRESSLER. 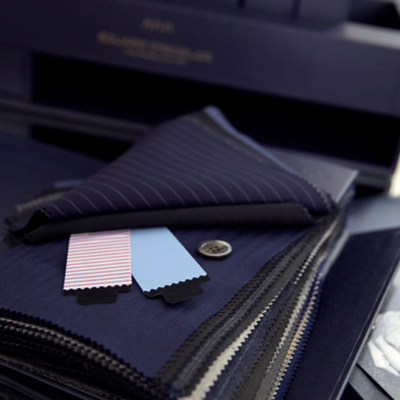 Experience the indescribable feeling of a perfect suit – one finished to match your individual preferences. one of our exclusive partners for an appointment. Decades of know-how and an insistence on traditional craftsmanship are what have made EDUARD DRESSLER renowned for incomparable quality. Exacting work processes and perfect cuts guarantee an incredibly light feel. 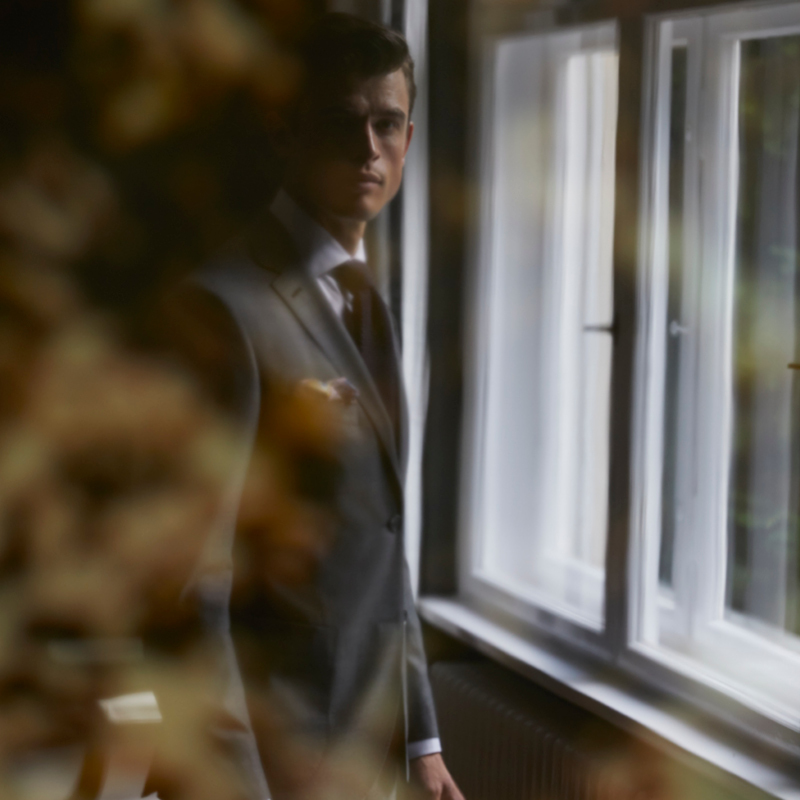 It’s all about the finest of details which – thanks to EDUARD DRESSLER’s uncompromising passion – always reflect your personal style. Unique look and personal style. 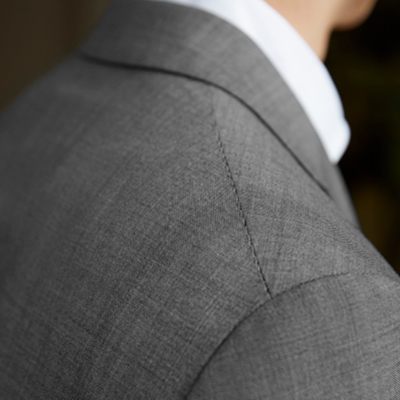 EDUARD DRESSLER offers you different designs and cuts, from Slim Fit to Comfort Fit, which you can individualise with assorted lapels, pockets, linings and details. 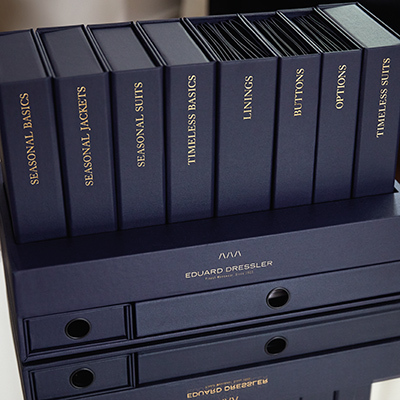 Thanks to more than 300 top-drawer materials from the best Italian weaving mills, such as Loro Piana and Barberis, choosing your fabric becomes a haptic pleasure. In making your selection, you receive professional advice and expert support. Design your own uniquely smart business look to perfectly express your personal style. Your creativity knows no bounds. Use our selection of styles to choose the fit that is right for you. 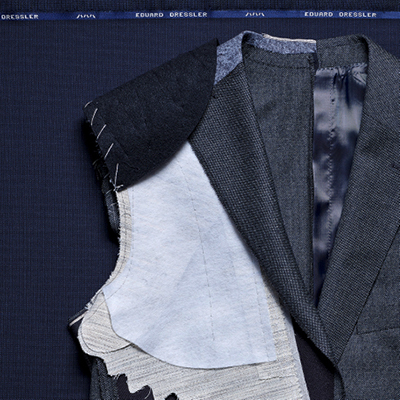 After choosing the fabric, you can select details that will make your garment truly unique. 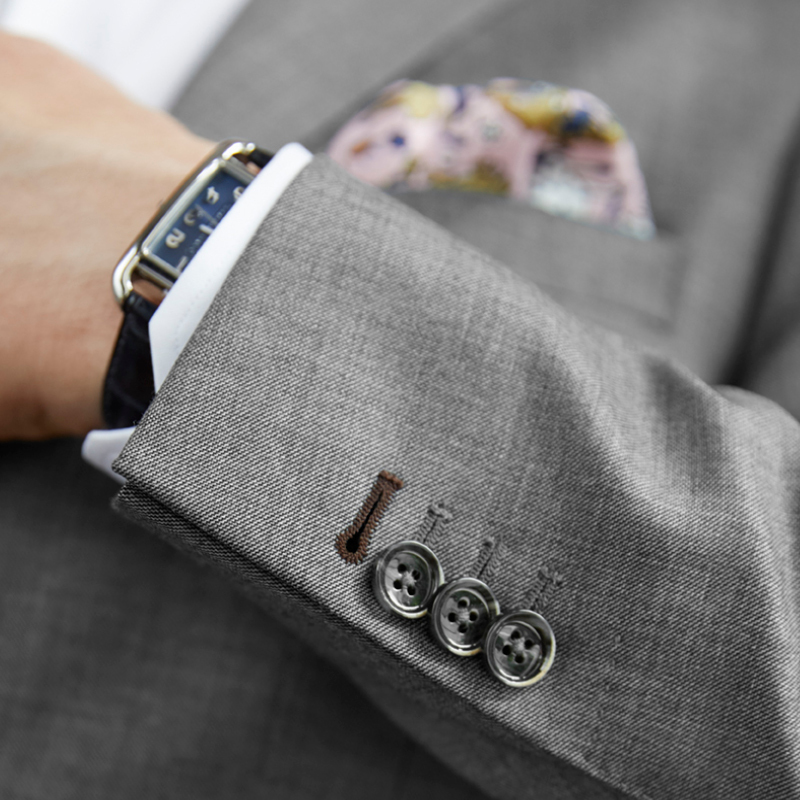 They include various designs for the lining and an exclusive assortment of top-drawer buttons. You can round off your look with contrasting button holes and an undercollar made of coloured felt. 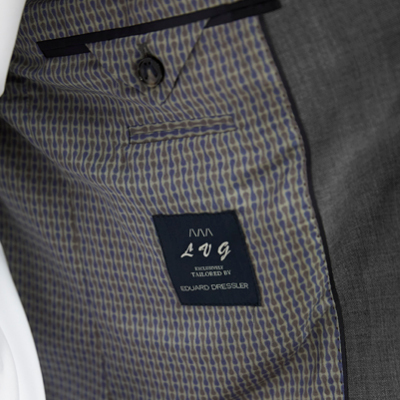 As an individual touch, your garment will also be embroidered with your initials. Please contact one of these exclusive gentlemen’s outfitters to make an appointment..